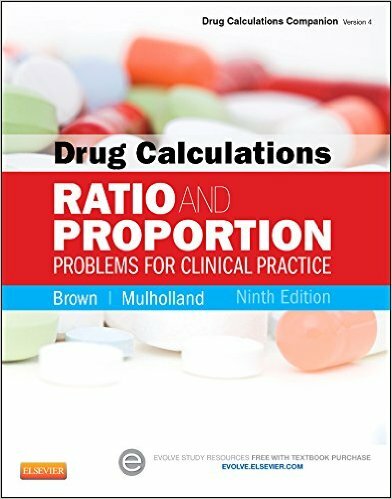 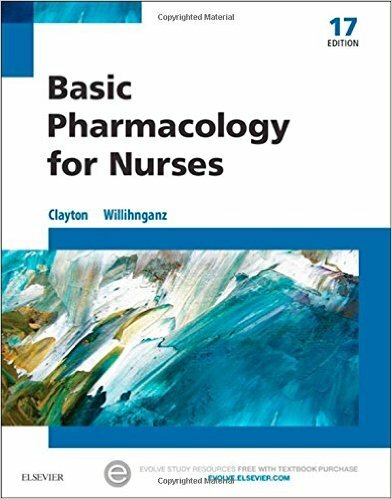 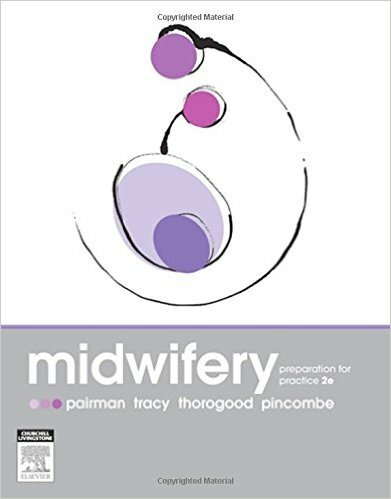 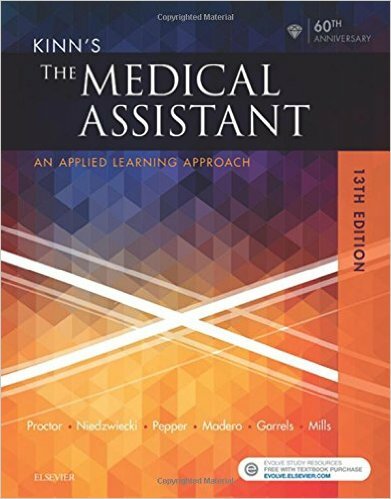 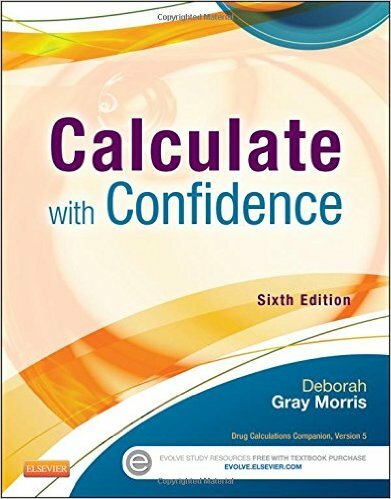 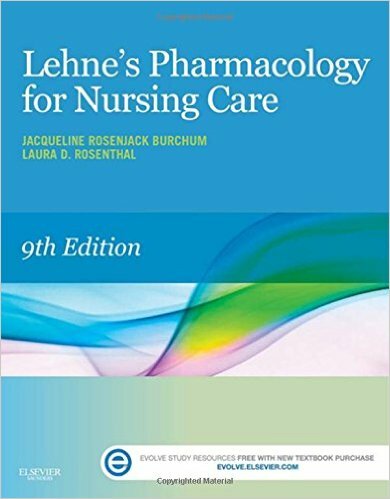 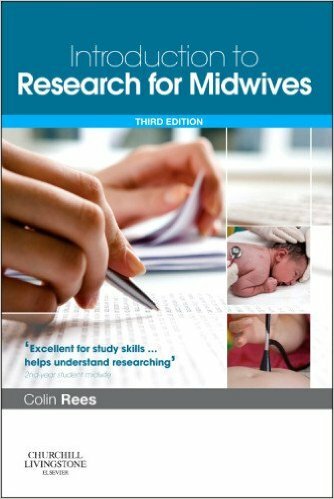 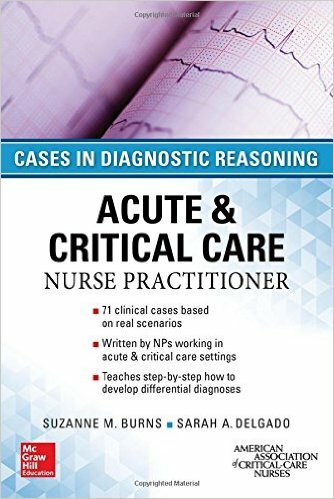 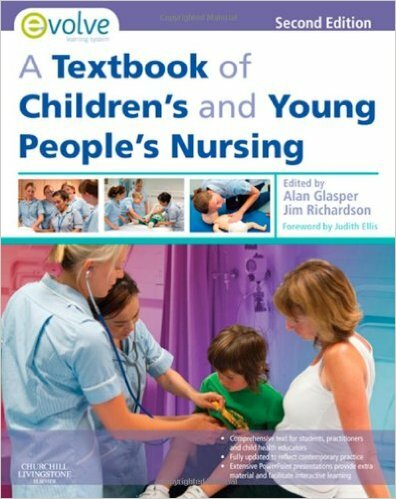 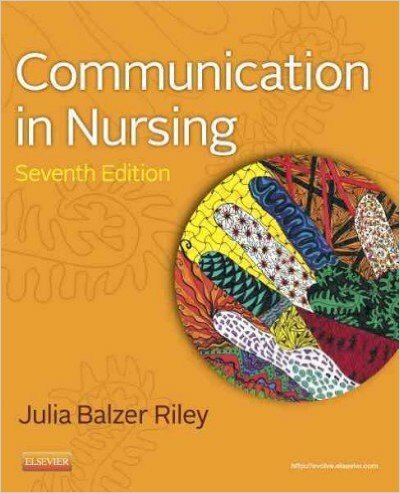 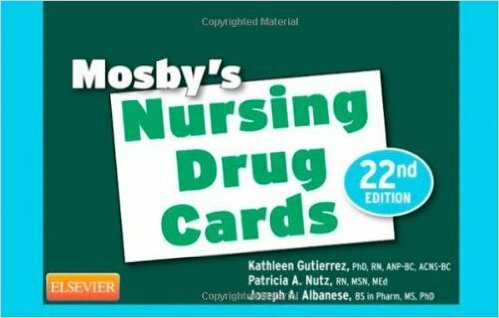 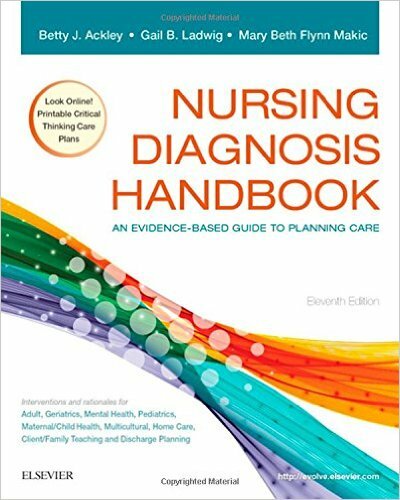 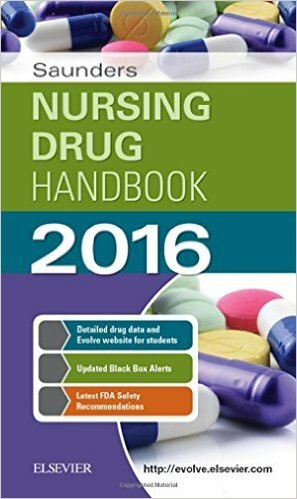 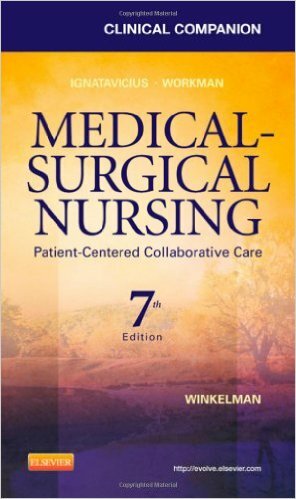 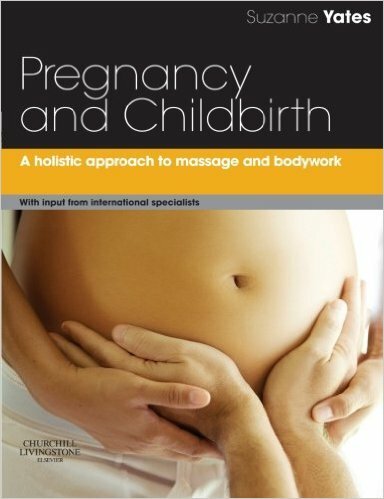 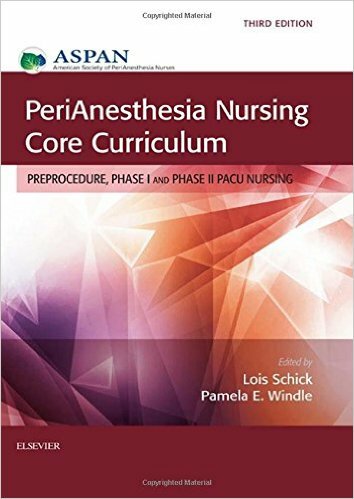 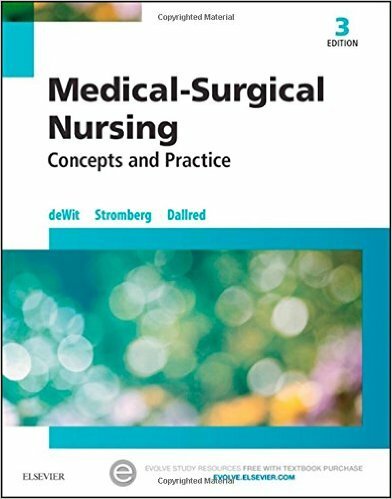 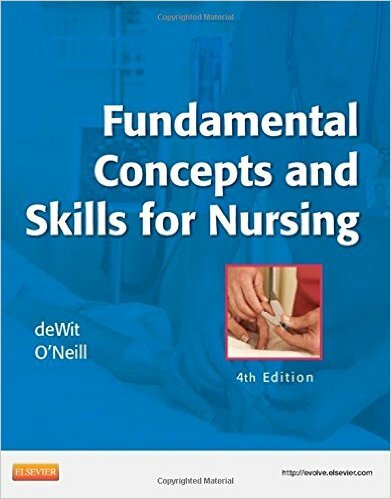 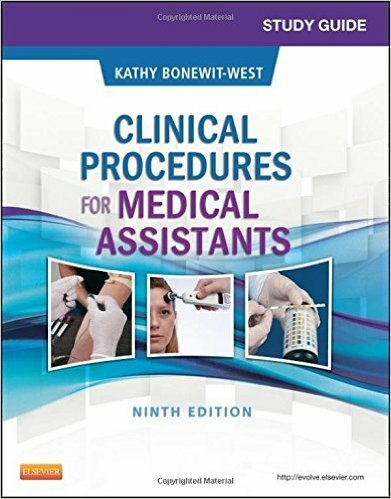 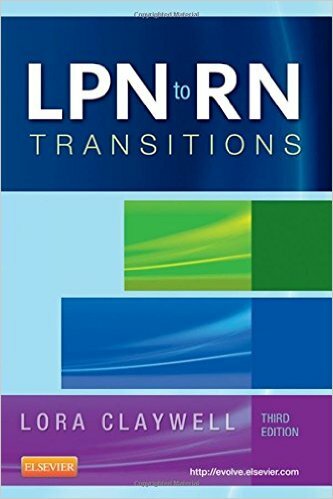 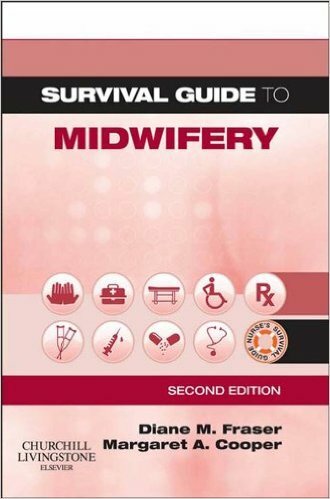 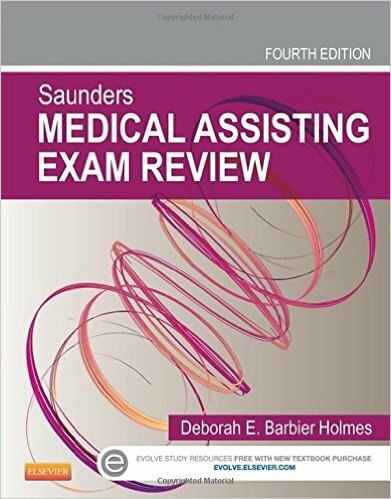 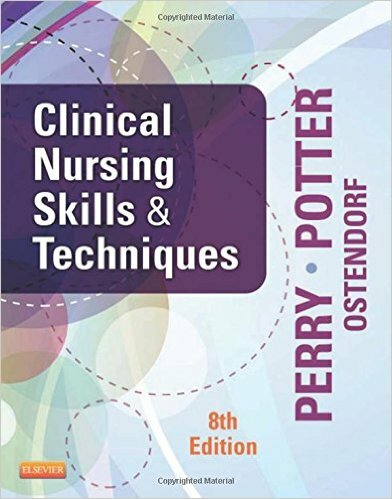 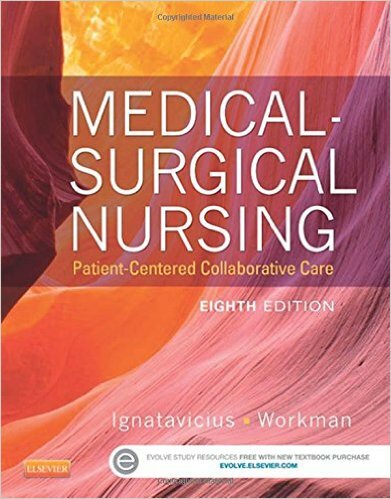 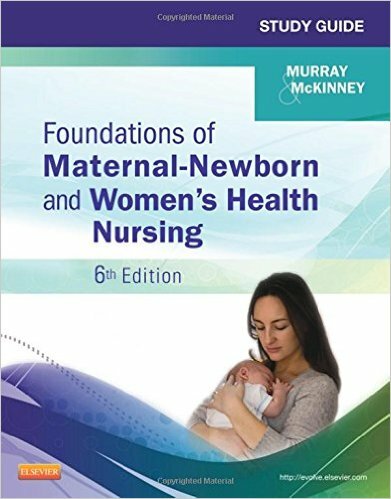 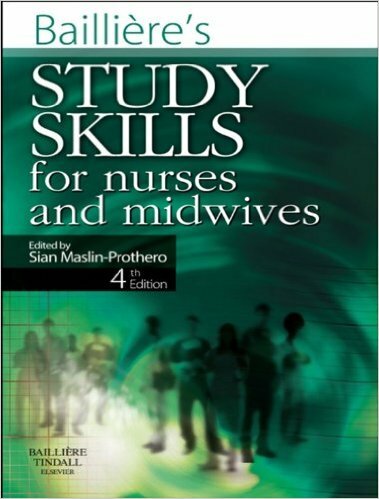 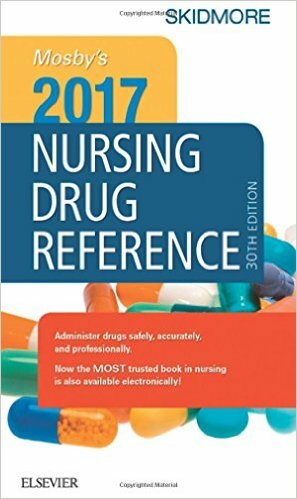 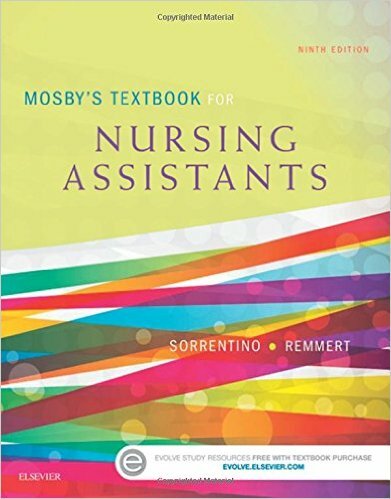 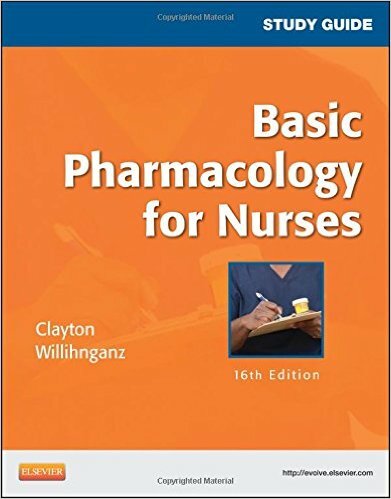 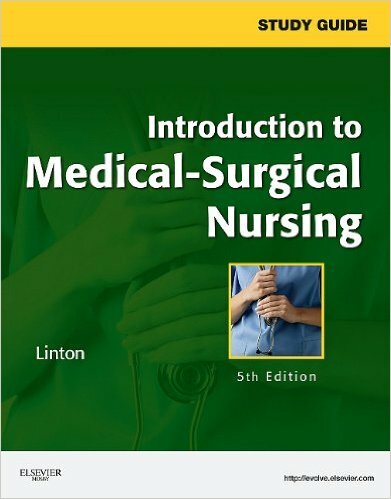 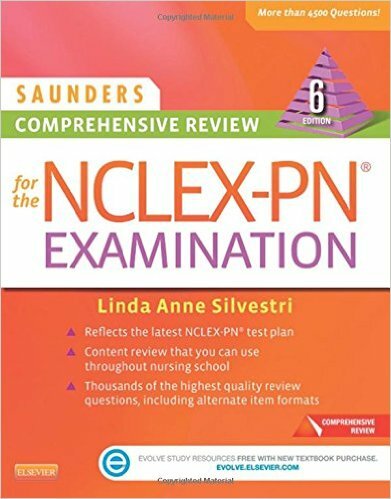 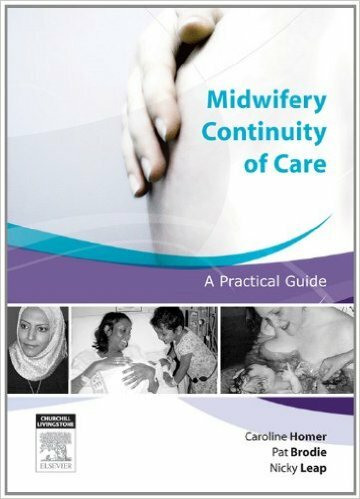 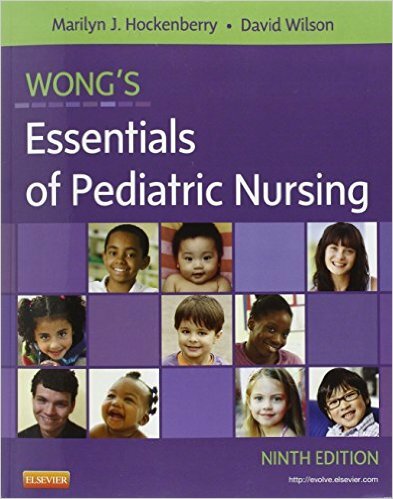 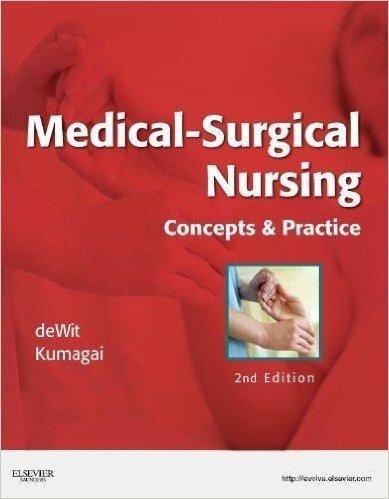 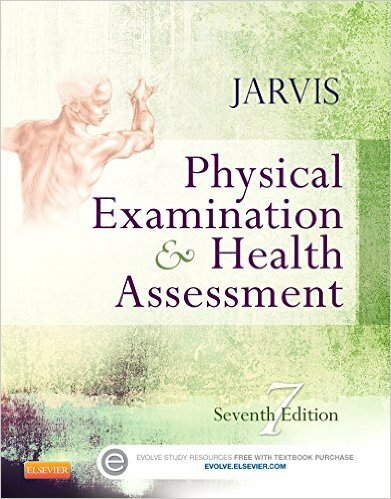 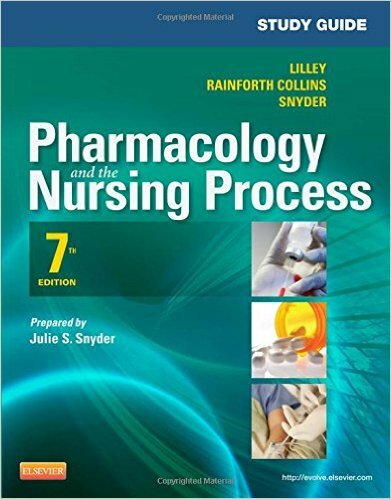 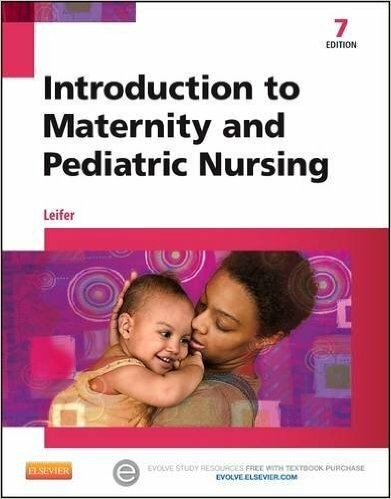 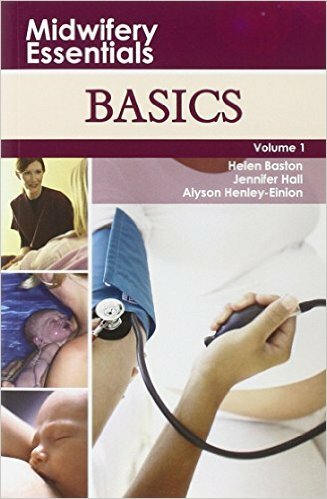 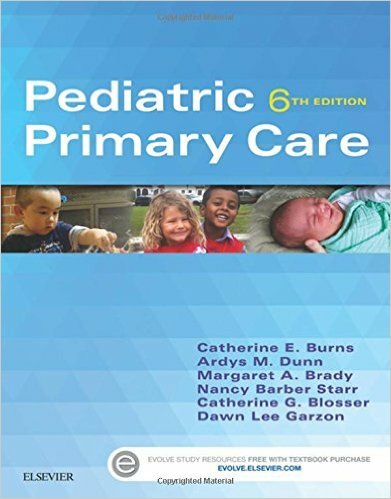 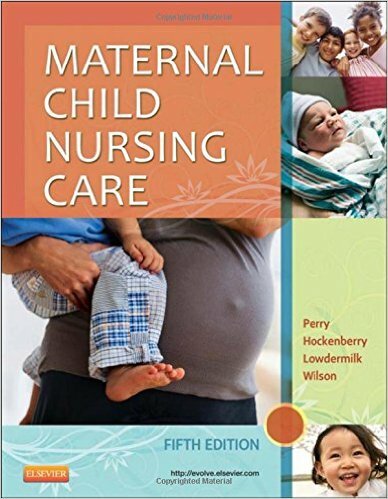 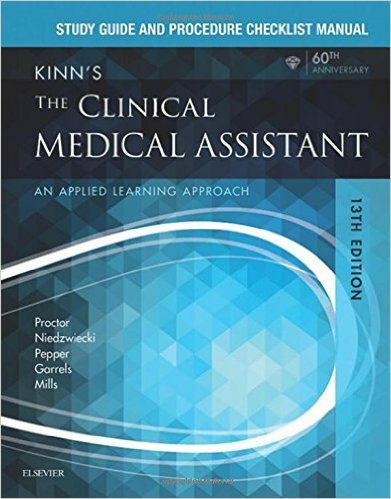 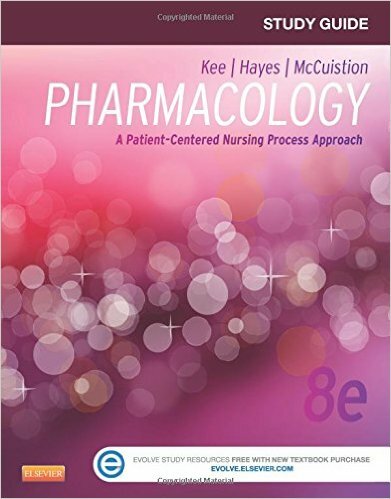 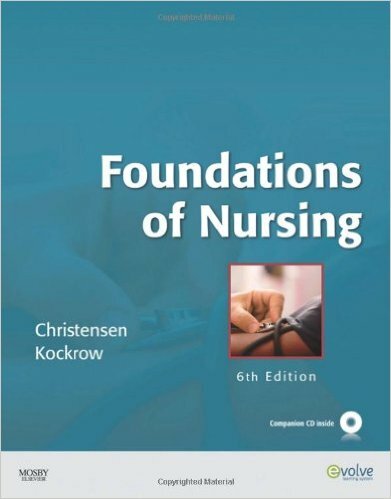 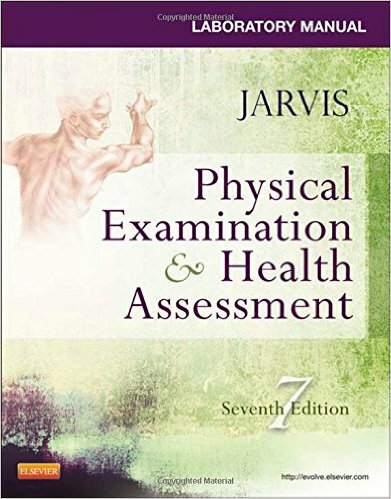 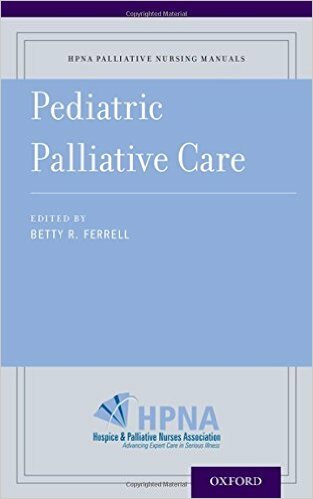 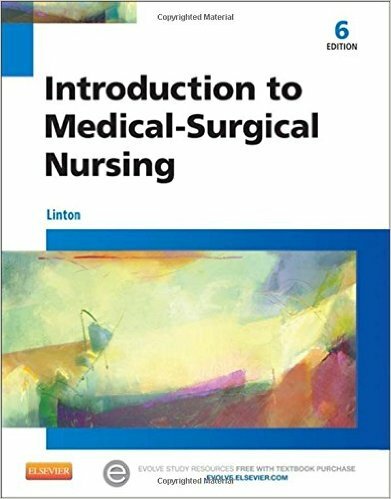 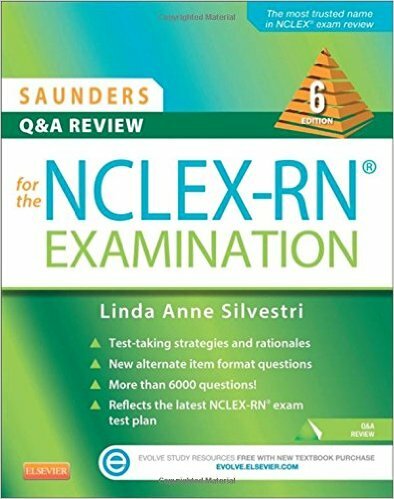 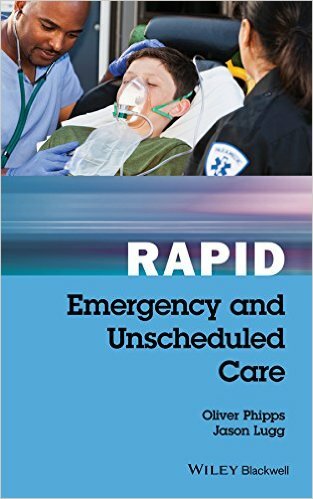 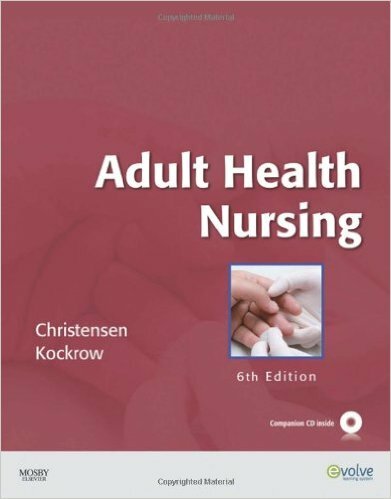 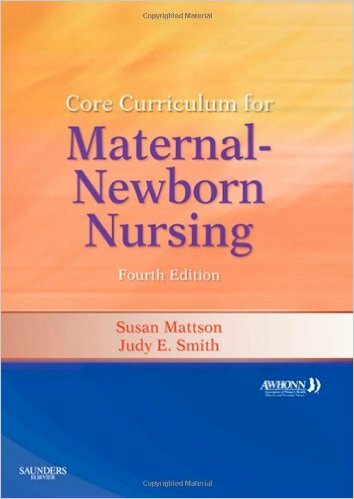 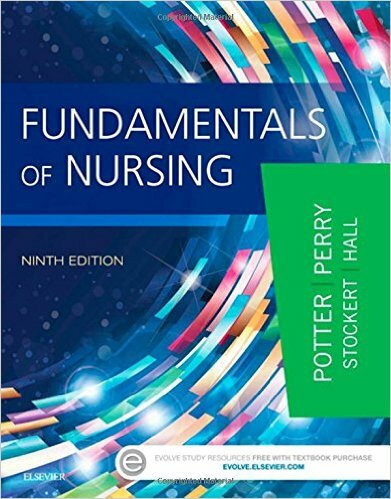 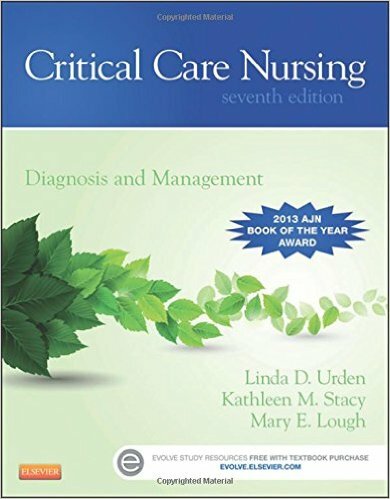 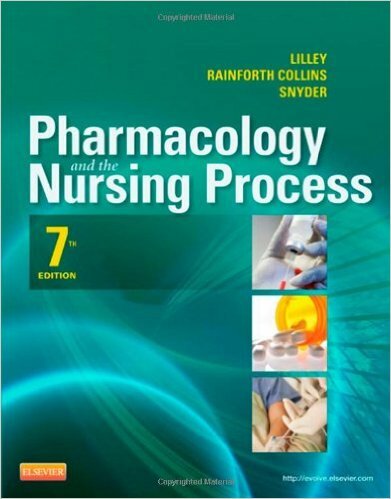 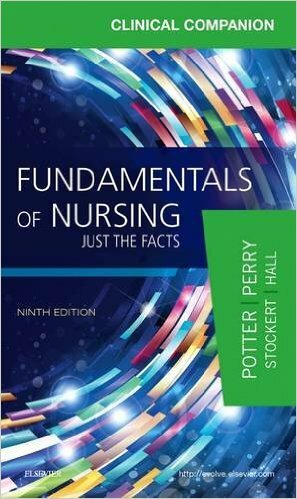 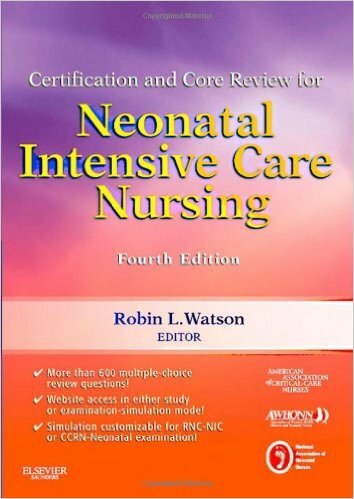 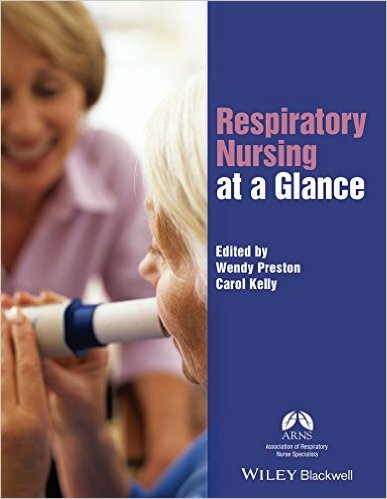 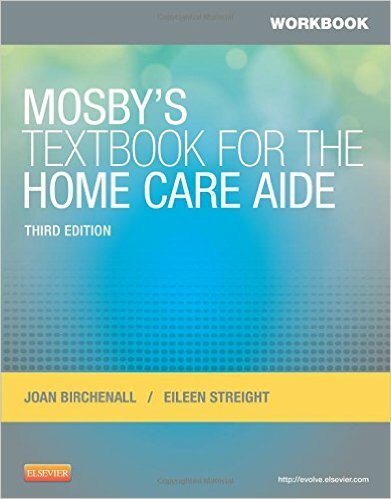 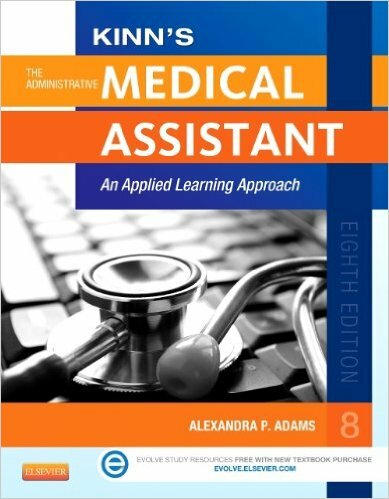 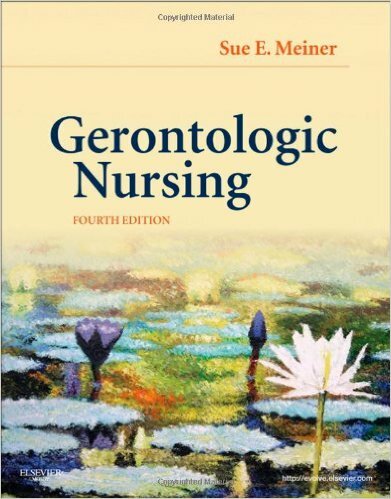 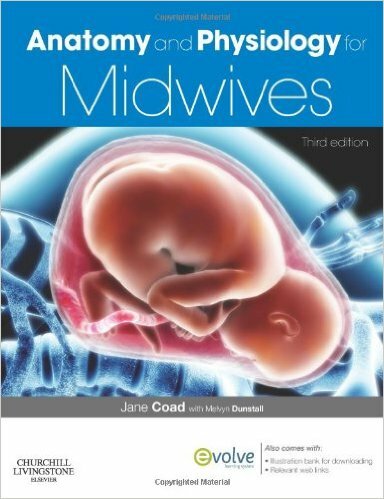 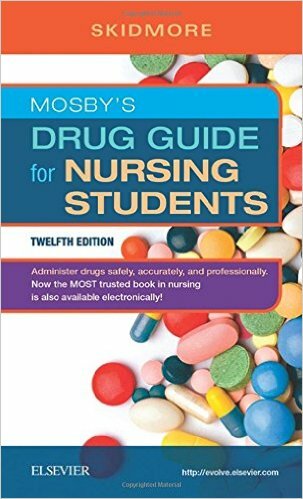 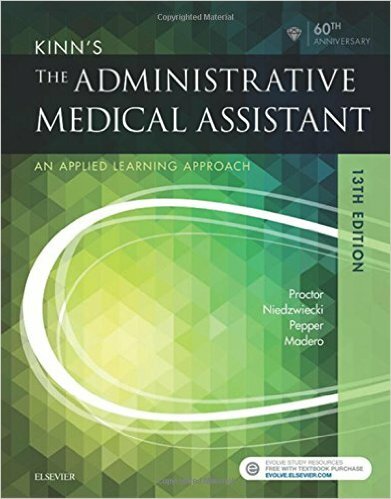 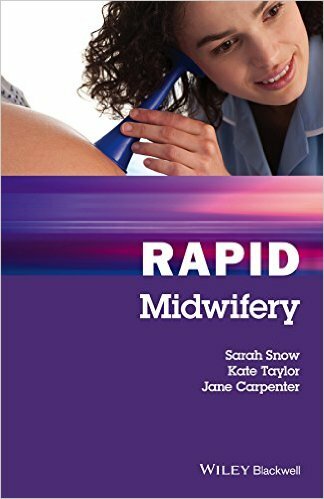 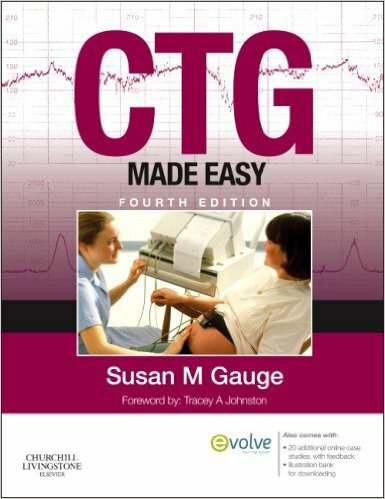 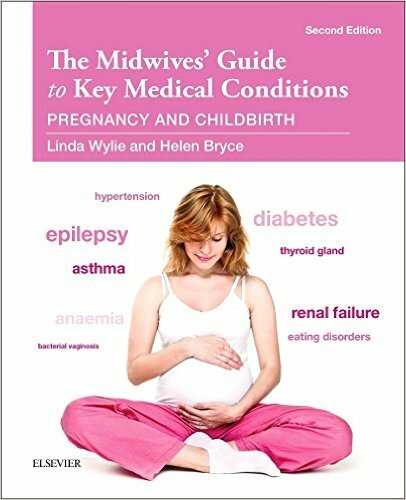 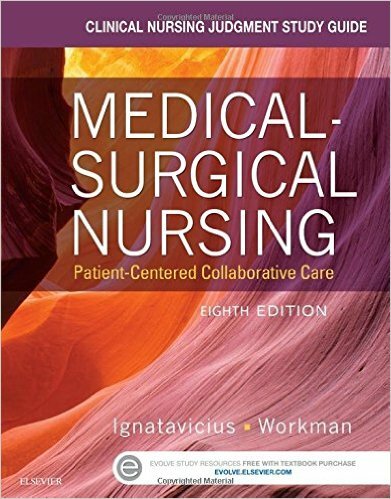 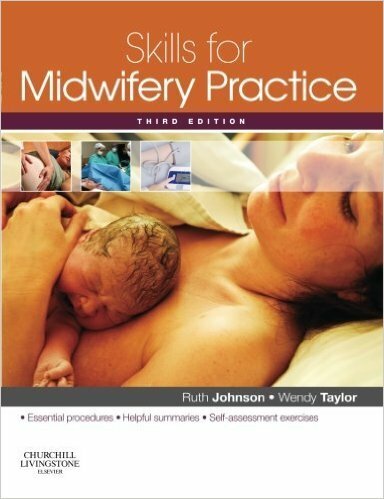 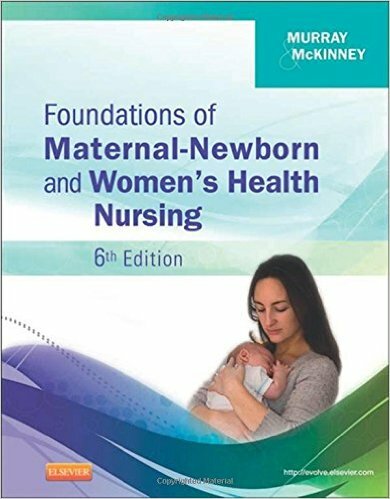 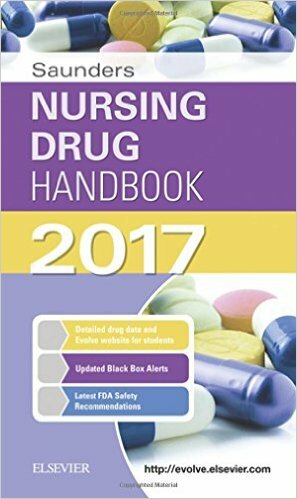 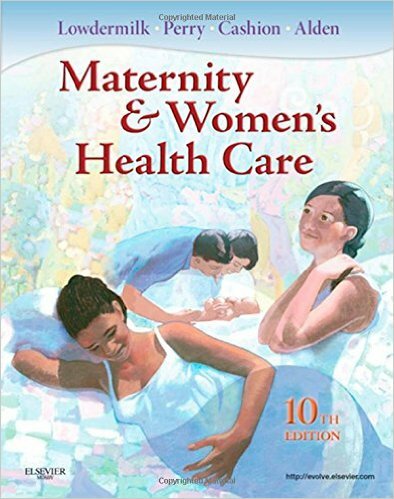 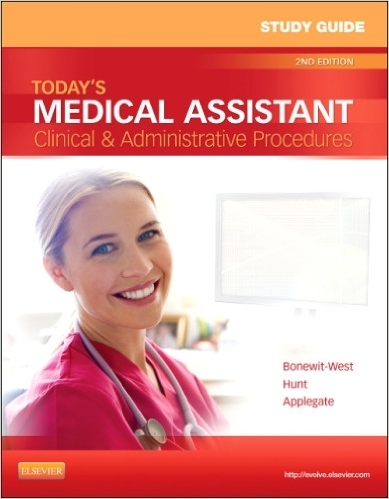 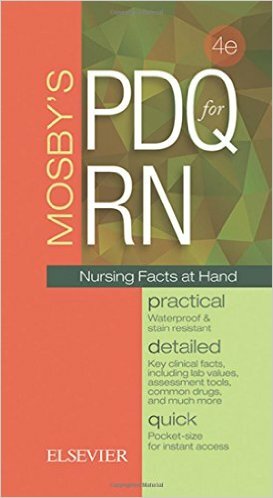 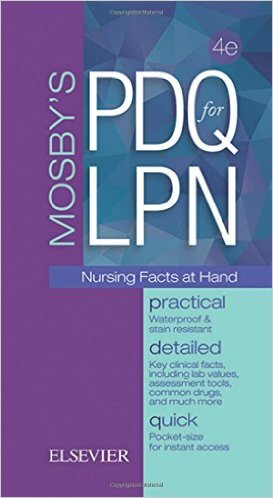 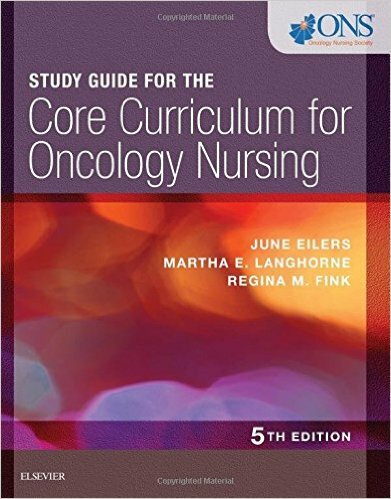 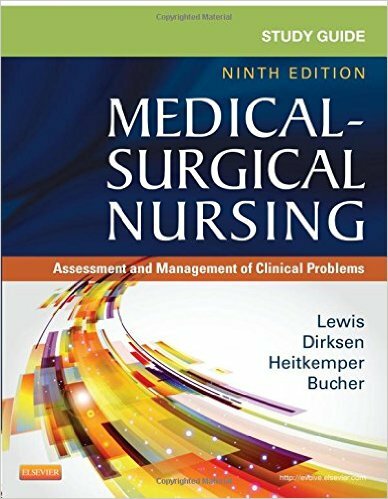 This popular textbook is aimed at children’s nurses in a wide range of practice settings including primary, ambulatory, and tertiary care. 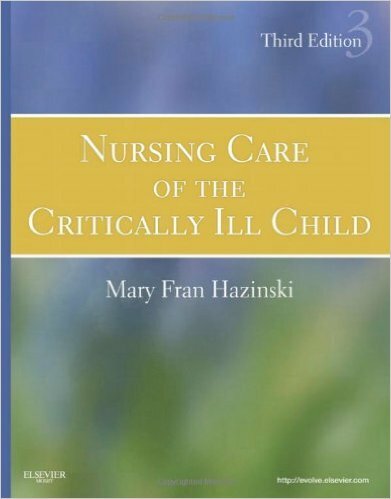 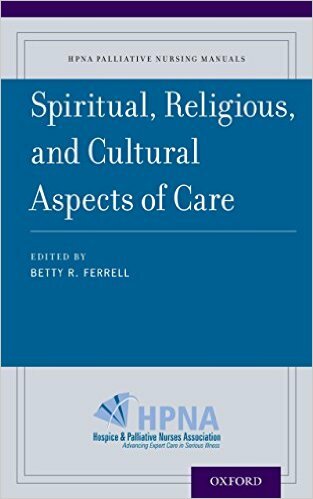 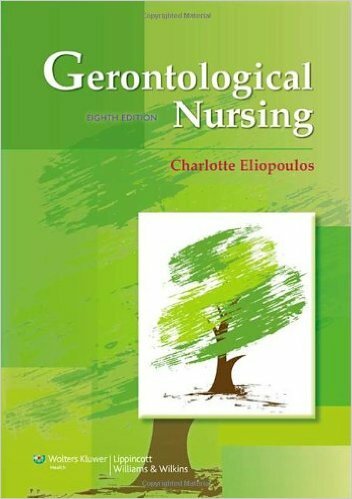 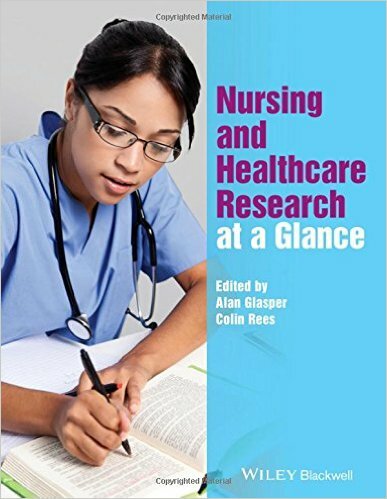 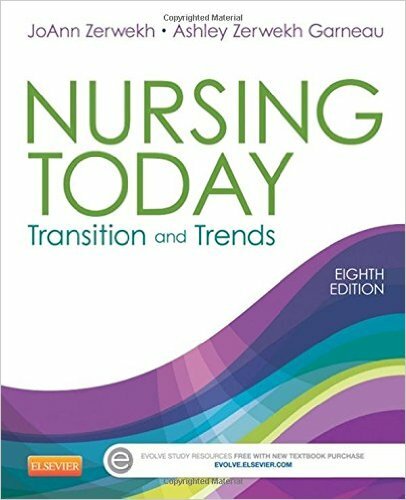 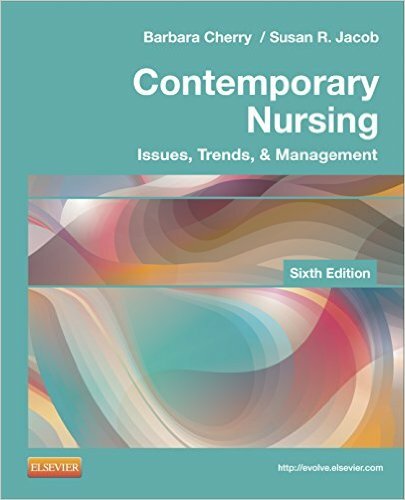 Covering the full age and specialty spectrum this text brings together chapters from among the best-known children’s nurses in the UK. 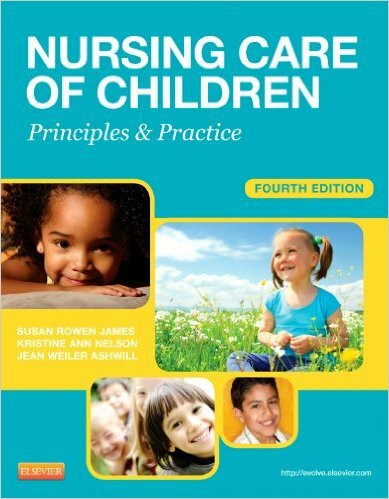 It describes family-centred child healthcare drawing upon practice throughout the UK and further afield. 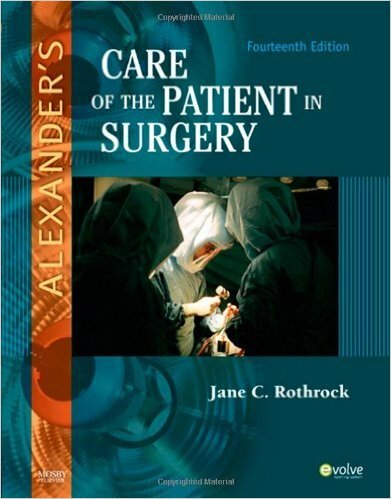 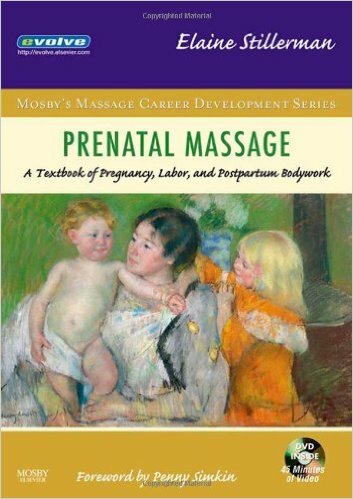 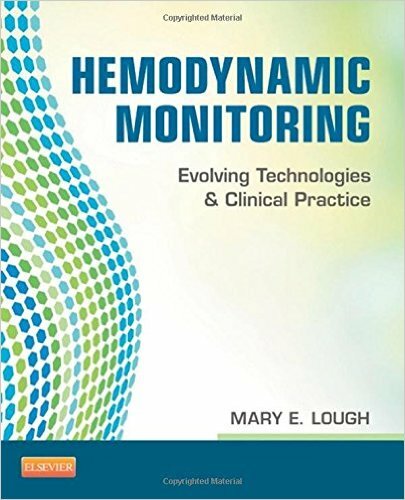 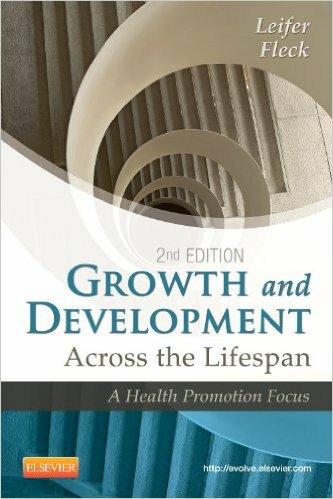 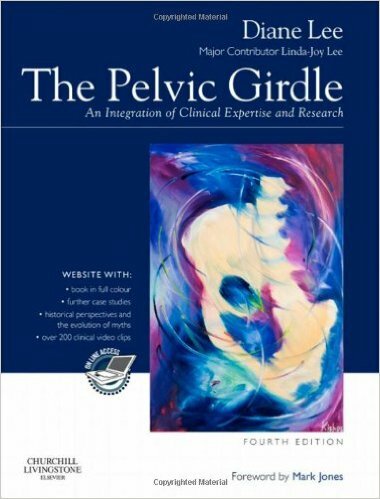 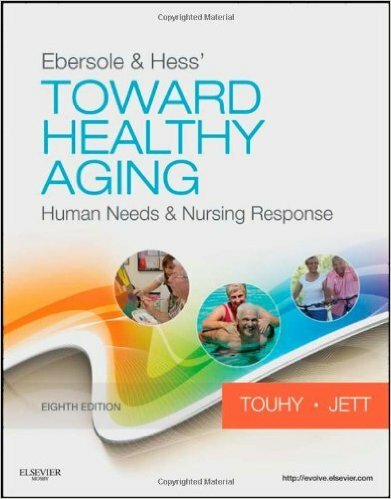 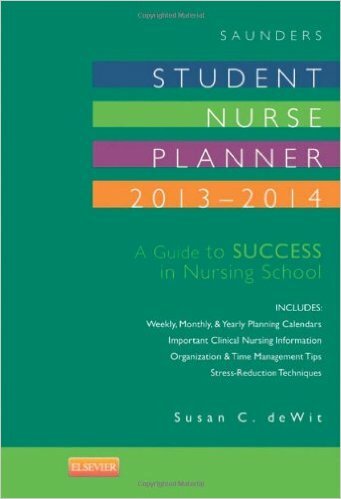 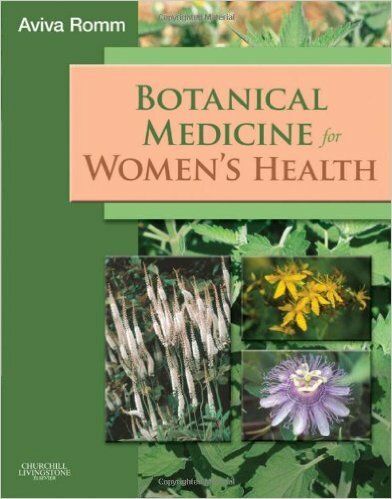 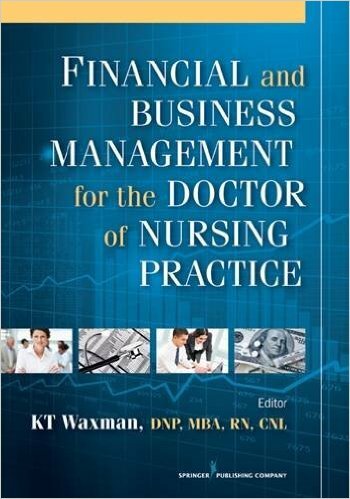 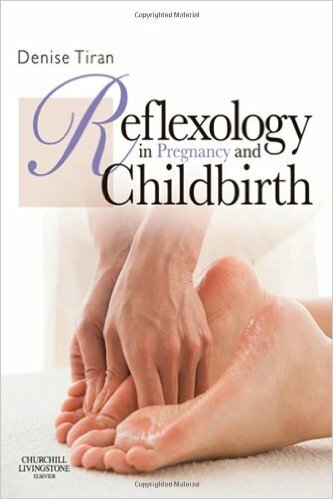 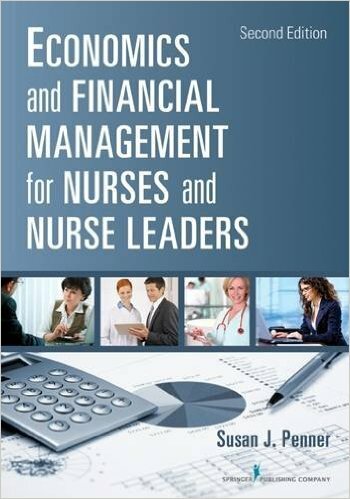 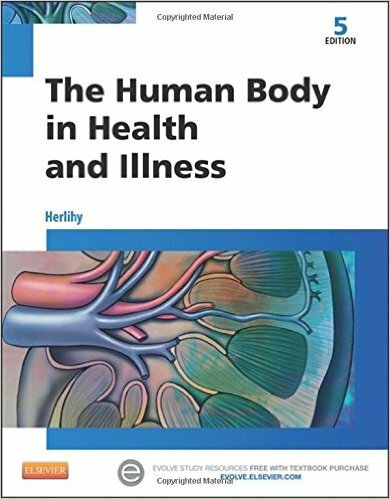 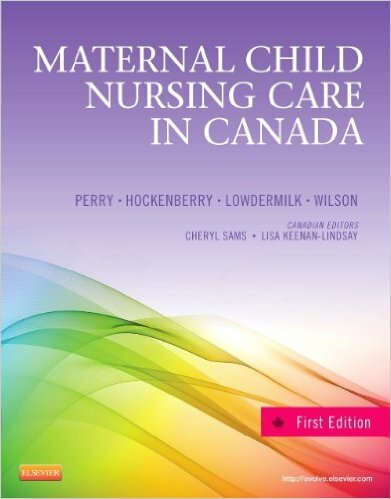 This innovative text provides up to date information on a wide range of topics. 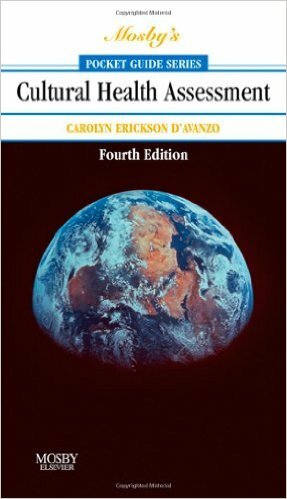 Each chapter offers readers additional material on Evolve. 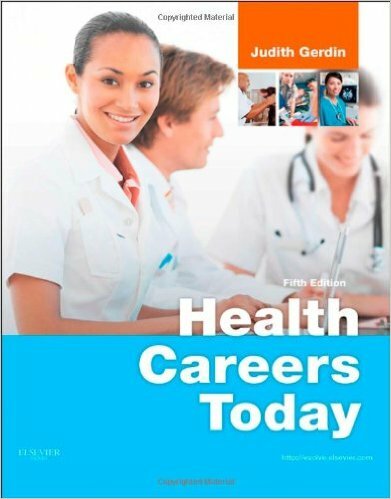 Full Microsoft PowerPoint presentations that facilitate interactive learning augment the written chapters and provide information not normally possible in a standard textbook e.g. 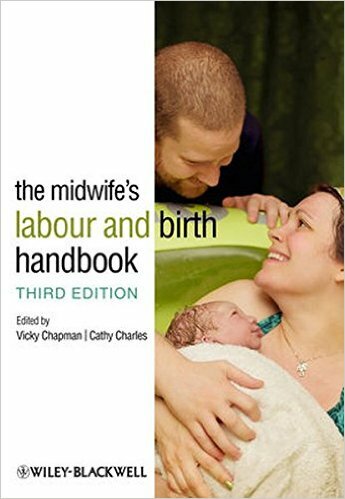 colour photographs, video clips. 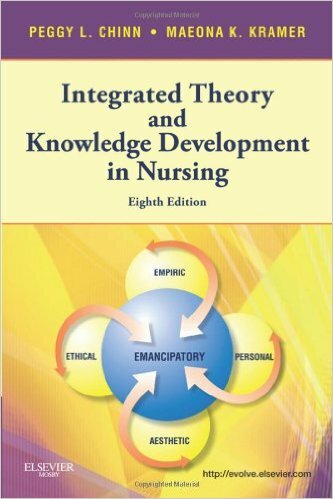 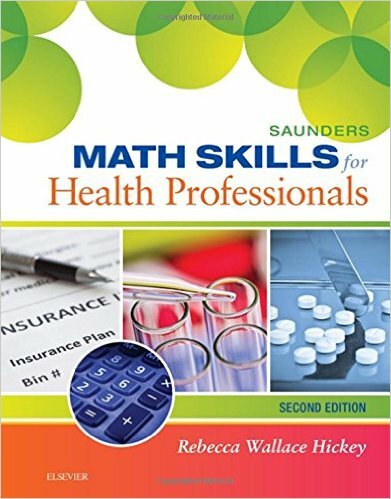 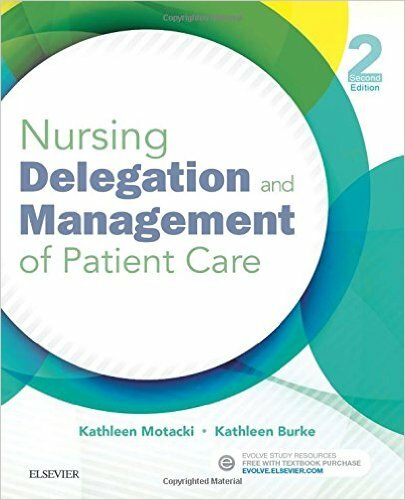 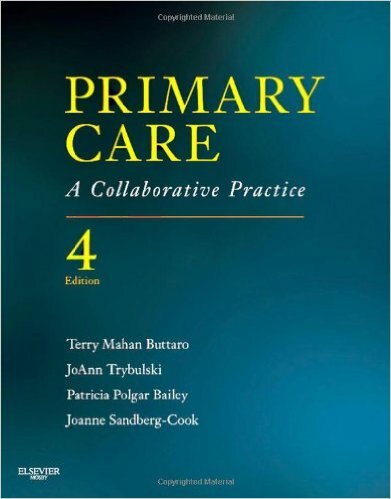 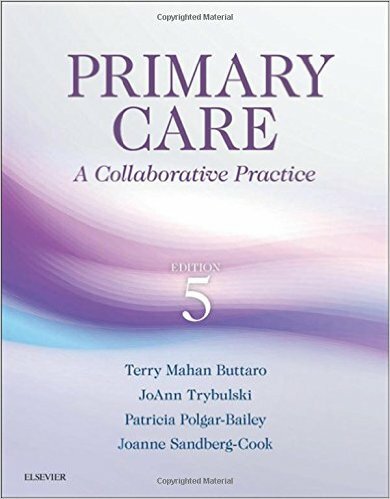 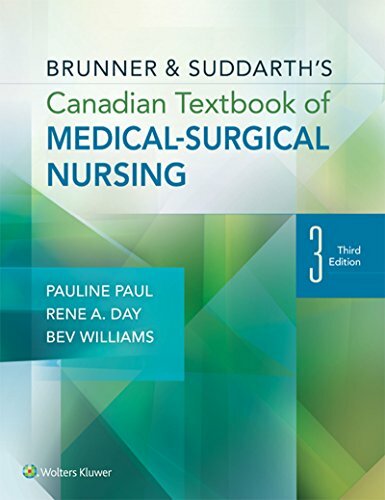 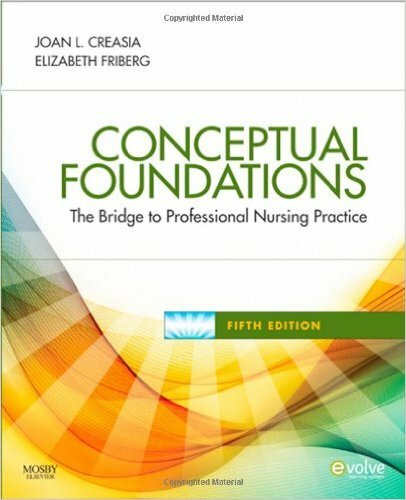 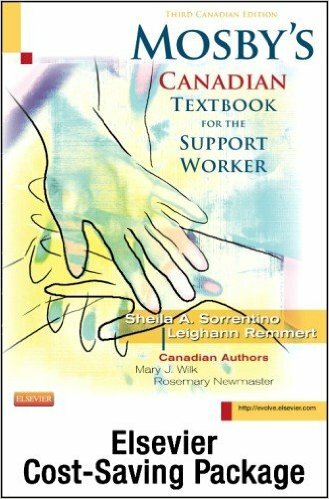 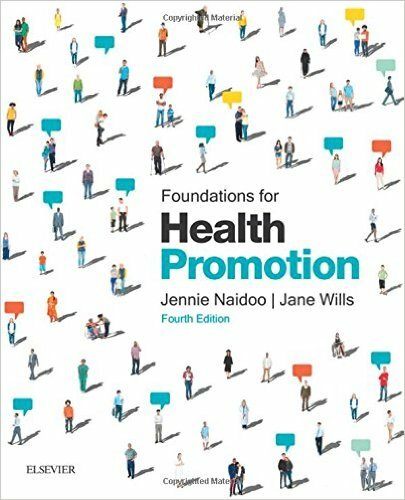 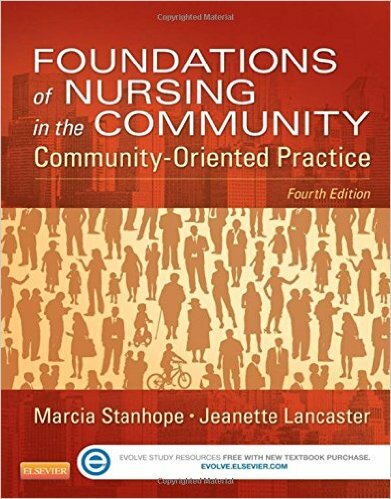 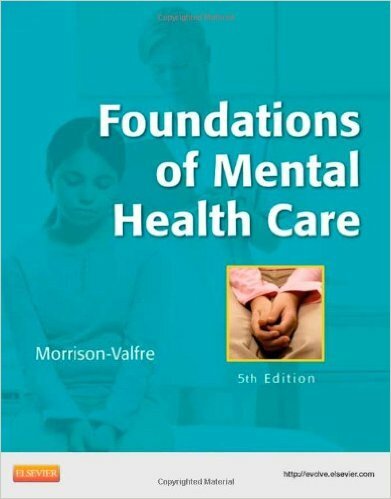 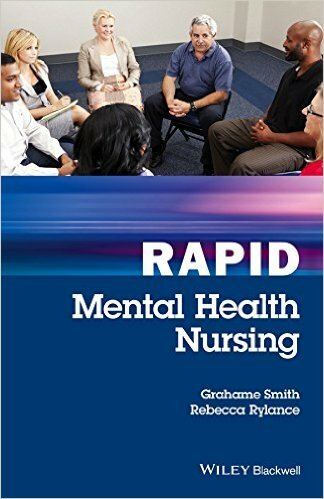 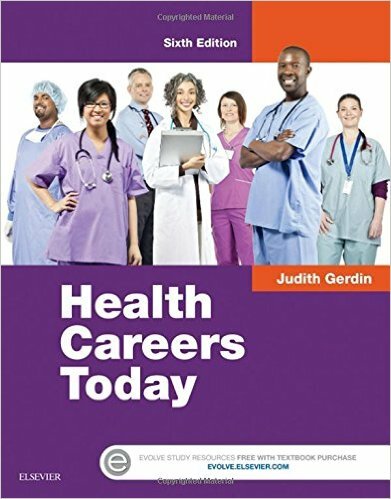 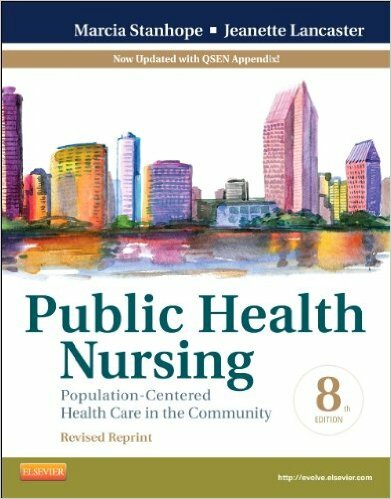 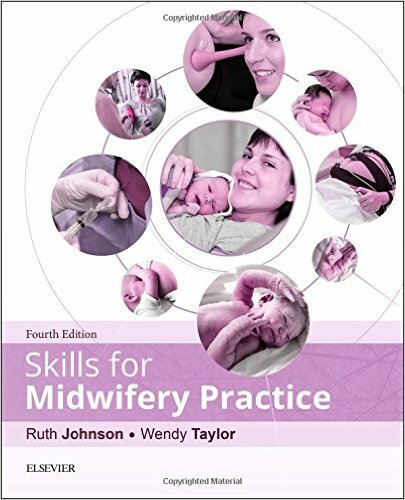 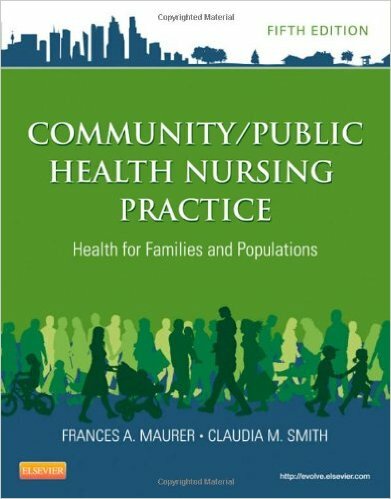 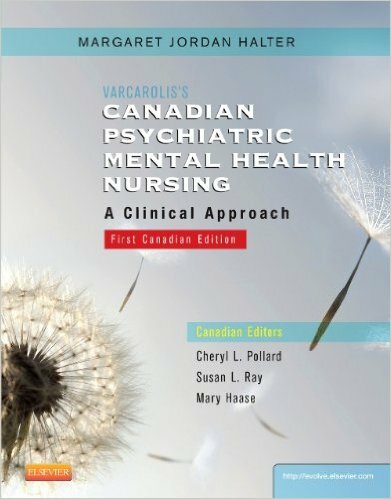 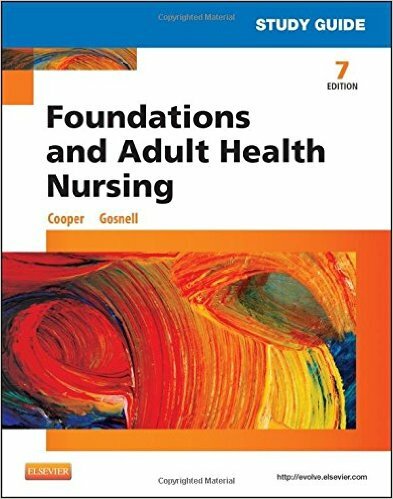 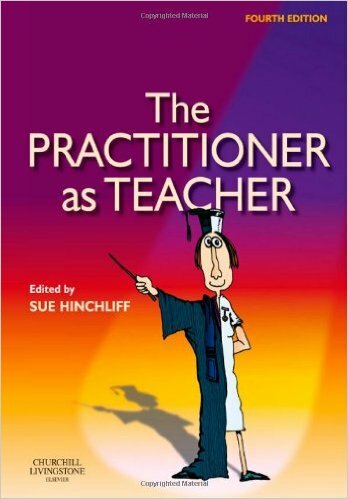 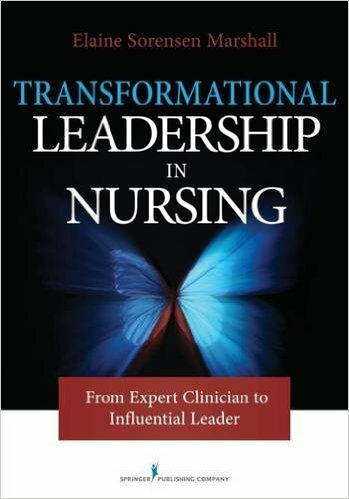 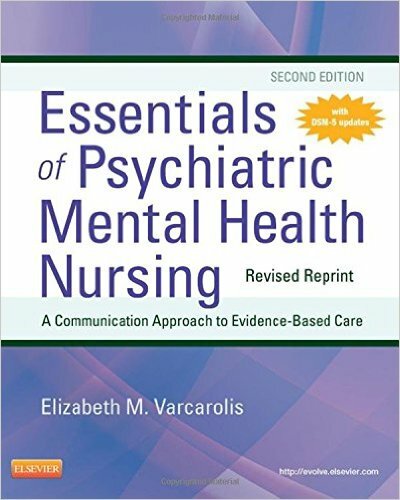 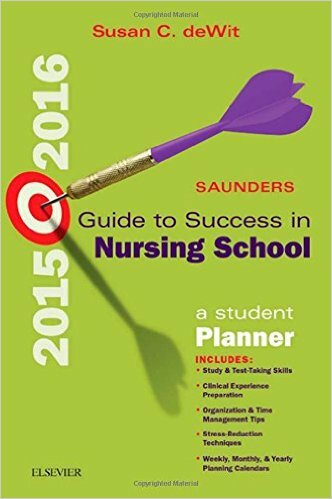 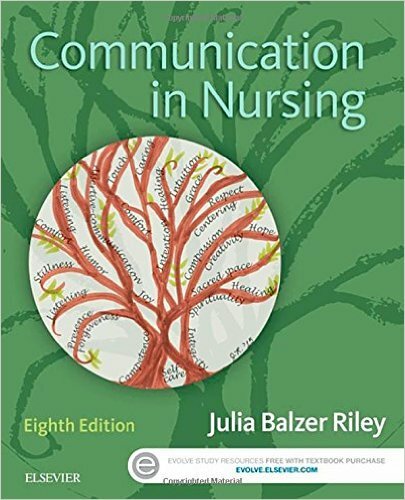 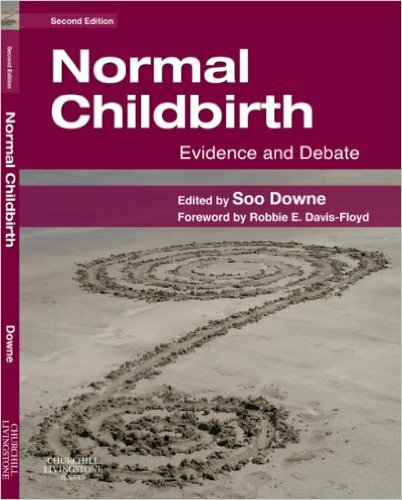 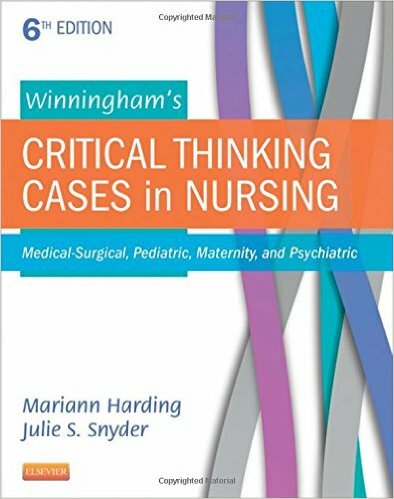 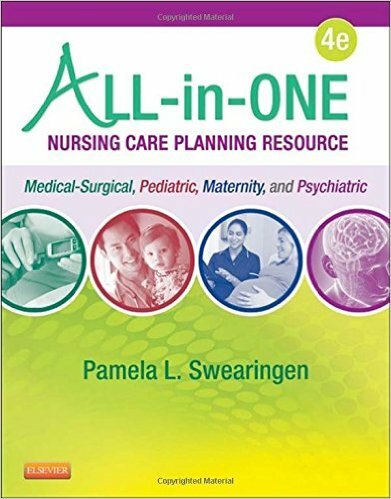 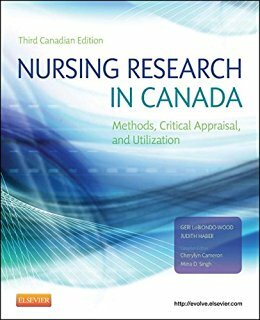 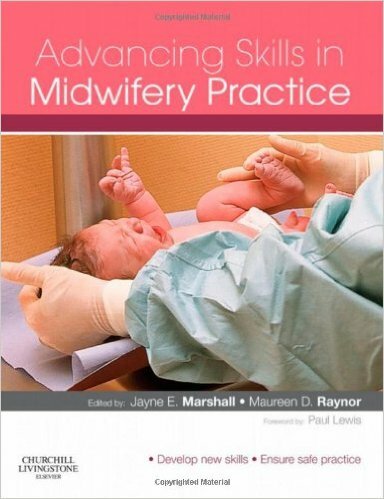 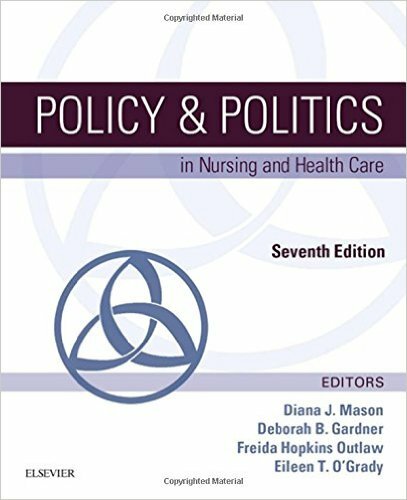 Although intended for nurses the book adopts an interprofessional, problem-solving and reflective approach aimed at students, practitioners and child health educators. 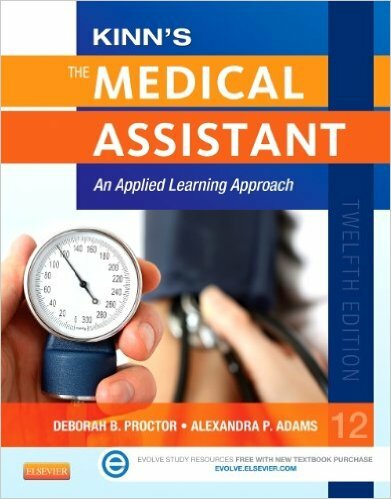 Material is offered from levels 1-3 and some of the ancillary material extends into the postgraduate arena.